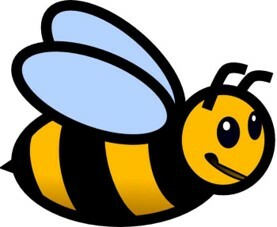 Rockwell proudly presents 6th Annual School Spelling Bee! Norman Rockwell Spelling Bee is patterned after the Scripps National Spelling Bee. Our purpose is to help students improve their spelling, increase their vocabularies, learn concepts, and develop correct English usage that will help them all their lives. This is a fun and friendly competition open to all students in grades 1 – 5. The student may earn the title of their grade’s Spelling Bee Champion or may become Rockwell’s next School Champion and go on to compete in the Regional Competition in Seattle! Please Note: All students wishing to participate must register! Thanks for joining this year’s Spelling Bee! We look forward to helping your student become the next Rockwell Spelling Bee Champion!